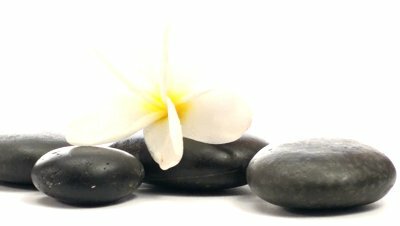 Schedule A Massage Service with Northwest Wellness Therapeutic Massage! 4. Select the date and time you would like your appointment. 5. Enter your information in the fields provided. 6. You will receive a confirmation of your booking via email. Check your spam filter. If you did not get an email, then your booking did not complete. Please double check the date and time of your appointment in the confirmation email. 7. Click HERE if you would like to print our new patient forms and have them ready for your first visit. Optional - New patients only. Please be aware the door may be locked in the evenings and on weekends if we are all busy with patients. (This is for the safety of our staff and patients.) If you have an appointment, we will be right with you. Please also be aware that the prices reflected on our website and our scheduler reflect the price you will be charged if the services are paid for same-day only. If you are using your insurance coverage, or ask us to bill you for your services, you or your insurance company will be billed our full rate. Our full fee schedule is available upon request. * We do require 8 hours notice prior to cancelling or rescheduling your appointment. We do understand that emergencies do arise, and will take that into consideration, but if you do not give us at least 8 hours notice prior to cancelling or rescheduling, you will be billed half of your scheduled appointment fee.